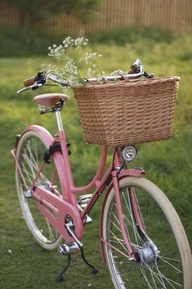 The sun is out and for once it's actually warm when you step outside in your bare feet. in the morning ........ so to finally see the weather getting better I am gutted I still haven't purchased one of these. 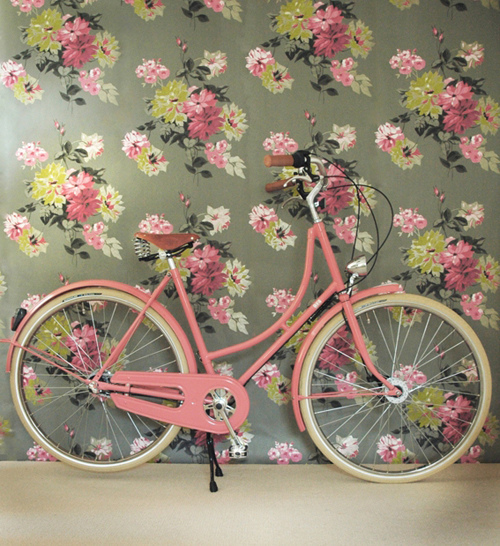 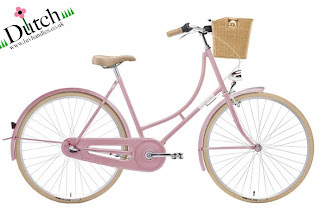 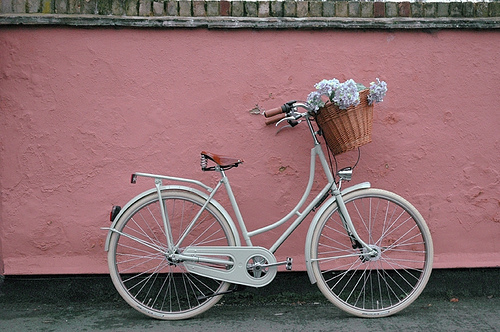 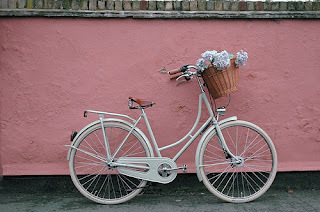 A vintage inspired bike, so cute, fun and free.....mabye one day!